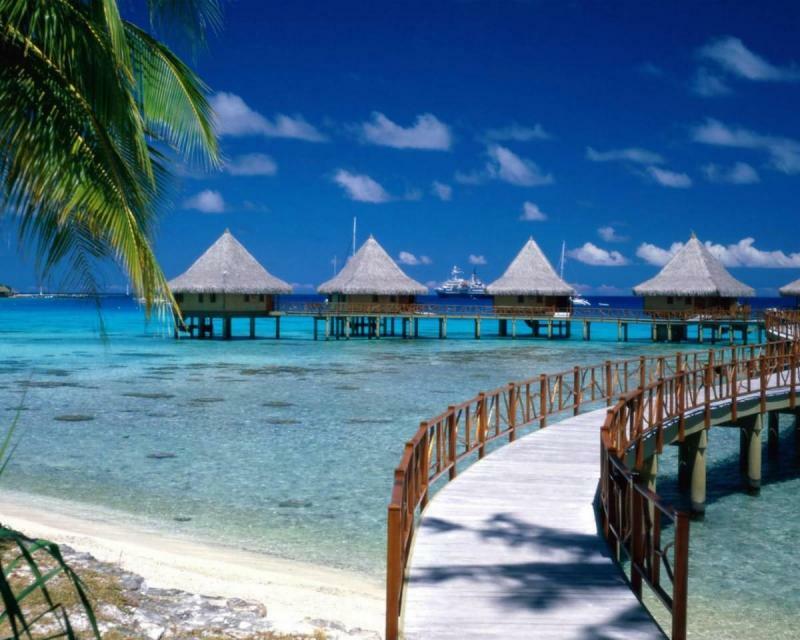 Bella Vistas Travel Corp. specialists are dedicated to helping you build memories for you and you family. We make all your travel arrangements: Hotel, car rental, all-inclusive packages, cruises, excursions, tours, sight seeing trips, and more for people traveling anywhere in the world, for leisure or business. 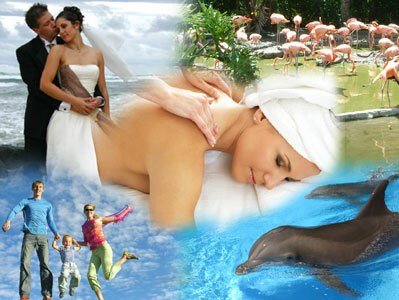 Your own Personal Bella Vistas Travel Concierge Expert will give you special one-on-one attention. Found a great rate? Present it to us, and we will find you a lower rate guaranteed! Copyright 2011 Bella Vistas Travel Corp. All rights reserved.